The Bestest Recipes Online: Medley Roasted Potatoes. new potatoes and cut into cubes. Place the potatoes in a large sauce pan. Add enough lightly salted water to cover the potatoes. Bring to a boil and cook the potatoes for 3 minutes. Drain thoroughly. 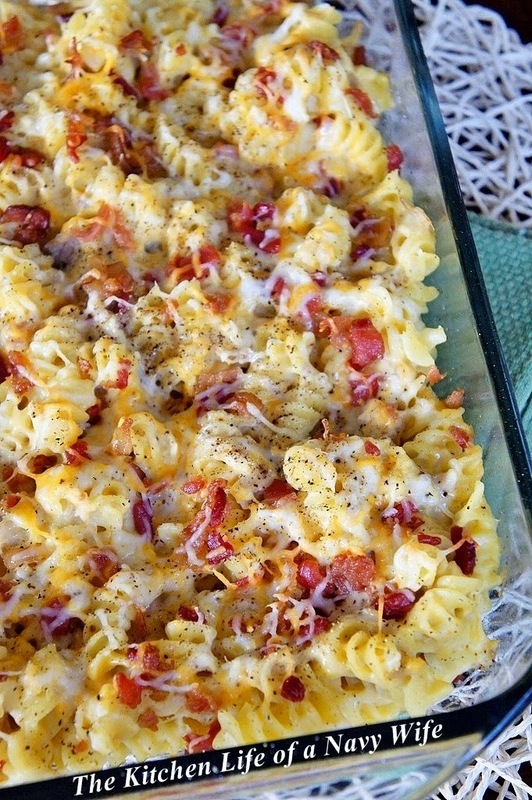 Spread the potatoes in one single layer on a large nonstick baking sheet. 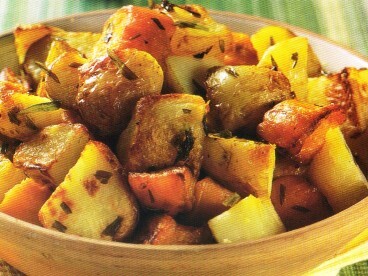 Drizzle the potatoes with olive oil and sprinkle with tarragon, salt and pepper. Roast the potatoes until browned and crisp, about 25 minutes. Serve immediately. You can combine this plate with this other recipe. Labels: black pepper, dried tarragon, Medley Roasted Potatoes, olive oil, sweet potatoes.